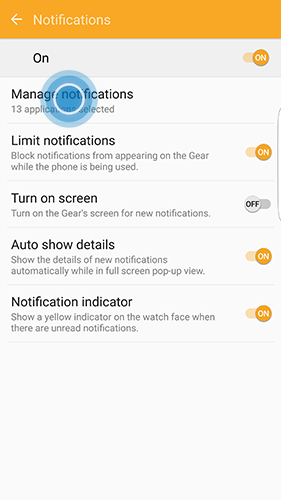 Messages you receive on your smartphone can be displayed on your Gear Fit2. You can quickly and easily view notifications while working out without taking out your phone. 1. 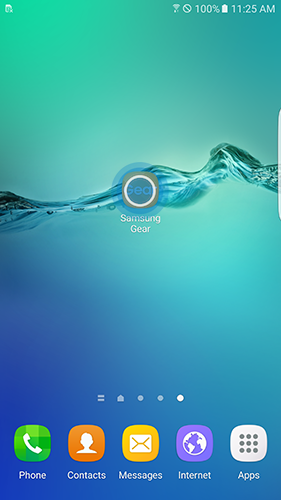 Open Samsung Gear on your mobile device. 4. Here you can choose which notifications you would like to receive. 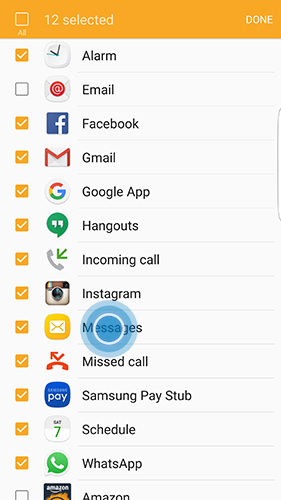 To view messages, make sure the Messages is checked. 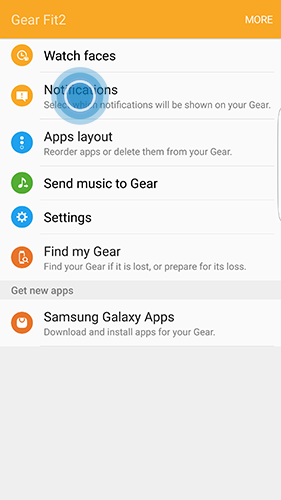 Gear Fit2: What do the different indicator icons mean on my Gear Fit2 (SM-R360)?